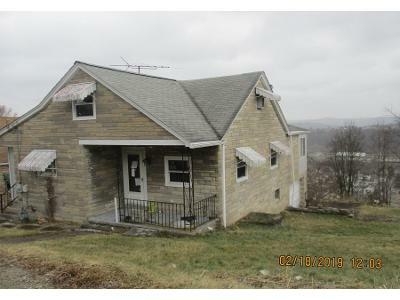 Buy foreclosure homes for sale in Charleroi, PA, right now on Foreclosure.com for up to 75% off market value. 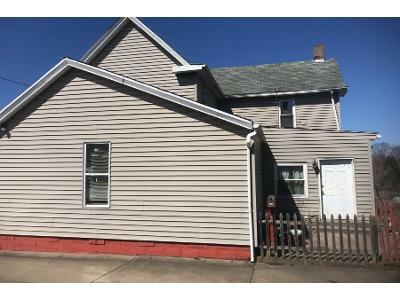 We currently have 7 of the hottest foreclosure deals in Charleroi, PA, of all prices, sizes and types, including bank-owned, government (Fannie Mae, Freddie Mac, HUD, etc.) and many others. 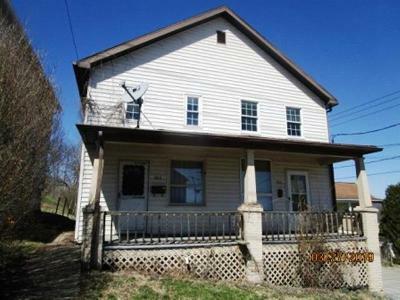 Learn how to buy foreclosed homes in Charleroi, PA, with no money down and gain exclusive access to hidden distressed real estate listings in Charleroi, PA, 10 to 180 days before they hit the mass market. 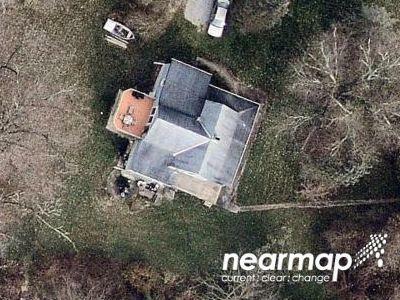 Be first with Foreclosure.com — find free foreclosure listings in Charleroi, PA, before anyone else. Charleroi ( SHAR-lə-roy) is a borough in Washington County, Pennsylvania, along the Monongahela River, 21 miles south of Pittsburgh. 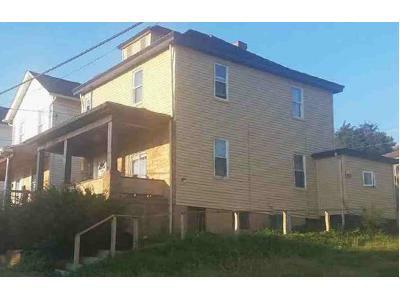 Charleroi was settled in 1890 and incorporated in 1891. The 2010 census recorded a population of 4,120. There has been a large-scale cessation of industrial activities in the region. The decrease in the population is associated with the decline of regional heavy and medium industries, especially the steel-making industry, all once fed by the cheap transportation on the Monongahela River which extends from upstream of Charleroi well into northern West Virginia and north & downstream past McKeesport to the mouth of the Monongahela at Pittsburgh. 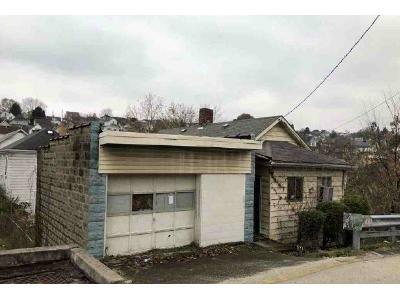 Colloquially, the stretch from Charleroi north to McKeesport (historically because of press coverage of High School sports leagues), is known as the "Mon Valley"; or by some speakers (politicians, reporters and weathermen), the school-league-term has long been extended to mean from the river mouth to northern West Virginia. Charleroi got its name from the Belgian city, Charleroi. There lived many Belgian immigrants in the Monongahela area at the end of the 19th century, some of whom were glass makers. The neighbouring city of Pittsburgh has had the Belgian Charleroi as a sister city since 1976. The Pittsburgh Plate Glass Company, today PPG Industries, had one of its major factories located at the current chamber plaza, at one point employing up to a thousand employees, making it one of the largest glass factories in the world at the time. For years it was the home to one of Corning Glass Companies leading employers. 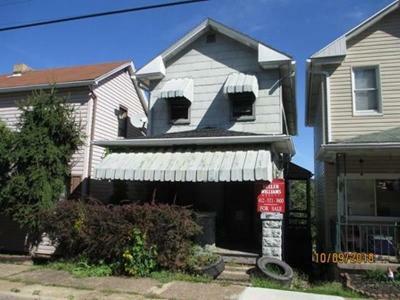 There are currently 7 red-hot tax lien listings in Charleroi, PA.